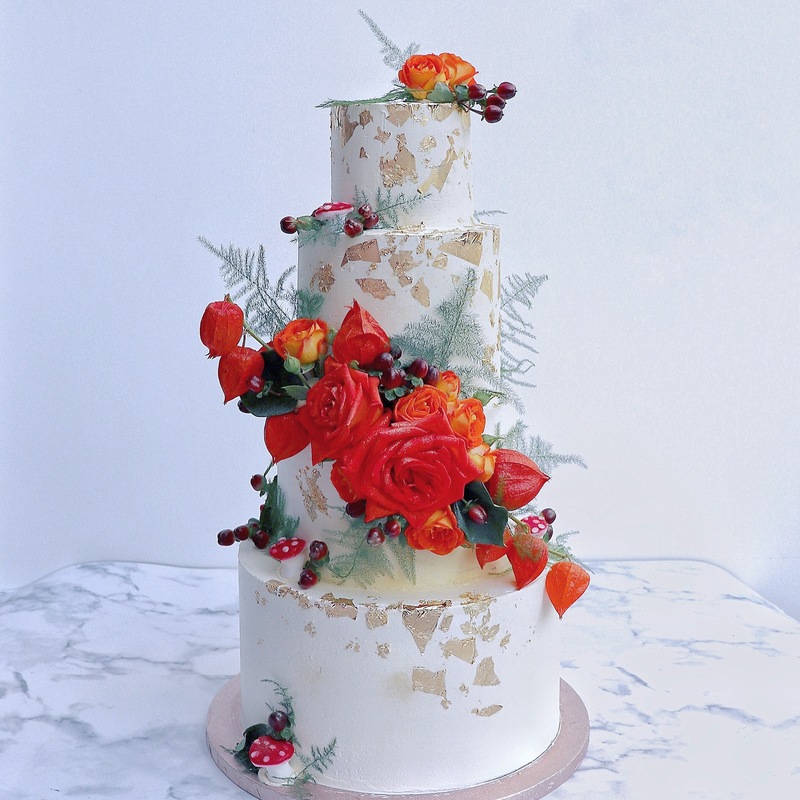 Whisk & Drizzle was founded by master baker and culinary artist Marianna Vaki. A graduate of the prestigious Cordon Bleu culinary school, Marianna has since emerged as one of London’s leading independent patisserie chefs. Marianna’s unique ability to bring imaginations to life, through working closely with clients on their quirky design ideas and photo sounding boards, has resulted in Whisk & Drizzle accumulating thousands of devotees. 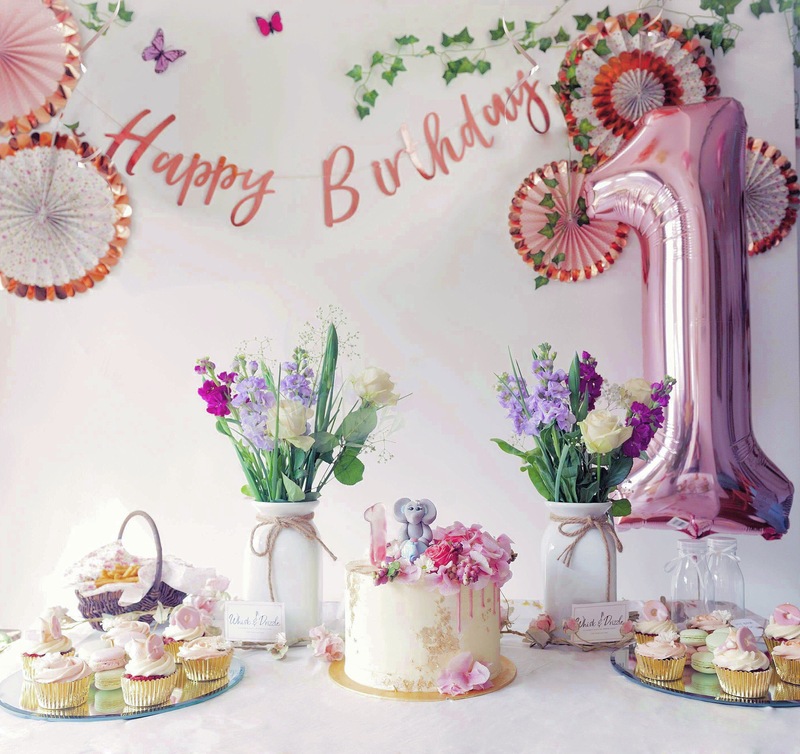 From high-profile celebrities, Great British Bake Off winners exclusive event planners and famous bloggers, to lifestyle magazines and every-day baking enthusiasts, Whisk & Drizzle’s pioneering approach to bespoke cake creation has attracted quite a following. Most recently, we were featured in The Telegraph as Great British Bake Off winner Nadiya Hussain’s top pick! 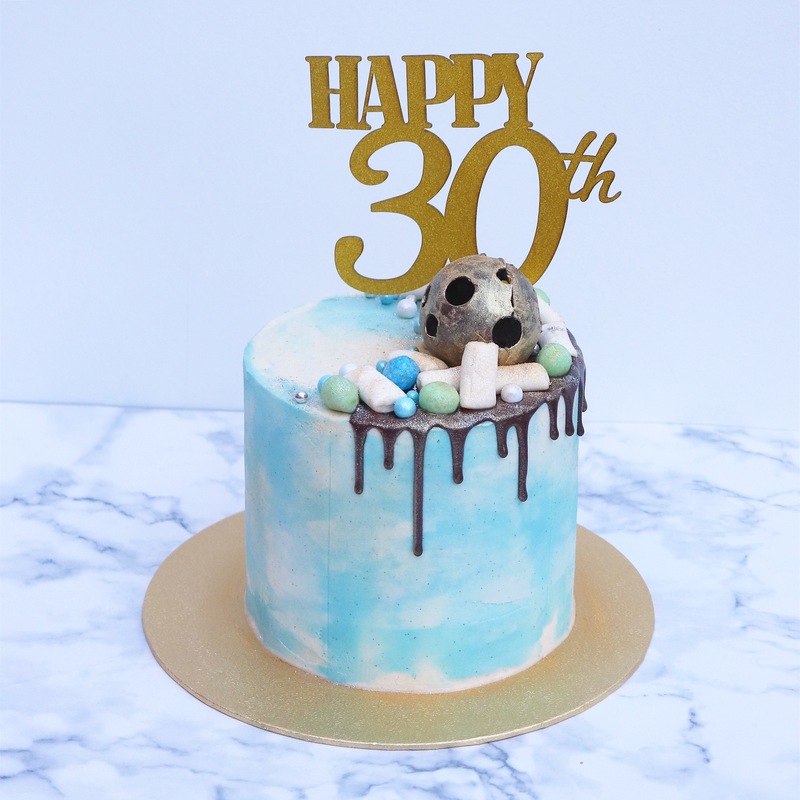 Every element of every cake design is carefully crafted by hand, specifically for you, from the agate crystals and chocolate ruffles, to the French macaroons, caramel popcorn and meringue kisses. We believe in the personal touch and you should expect nothing less. However, don’t assume that Whisk & Drizzle is only about distinctive, engaging and colourful designs. The highest standards of taste and quality underpin everything we create. “Delicious” doesn’t even scratch the surface. After all, Marianna was bound to pick up a few tricks whilst studying the renowned Diplôme de Pâtisserie, working as sous-chef at elite London restaurants and experimenting for many years with countless flavours, recipes and ingredients. 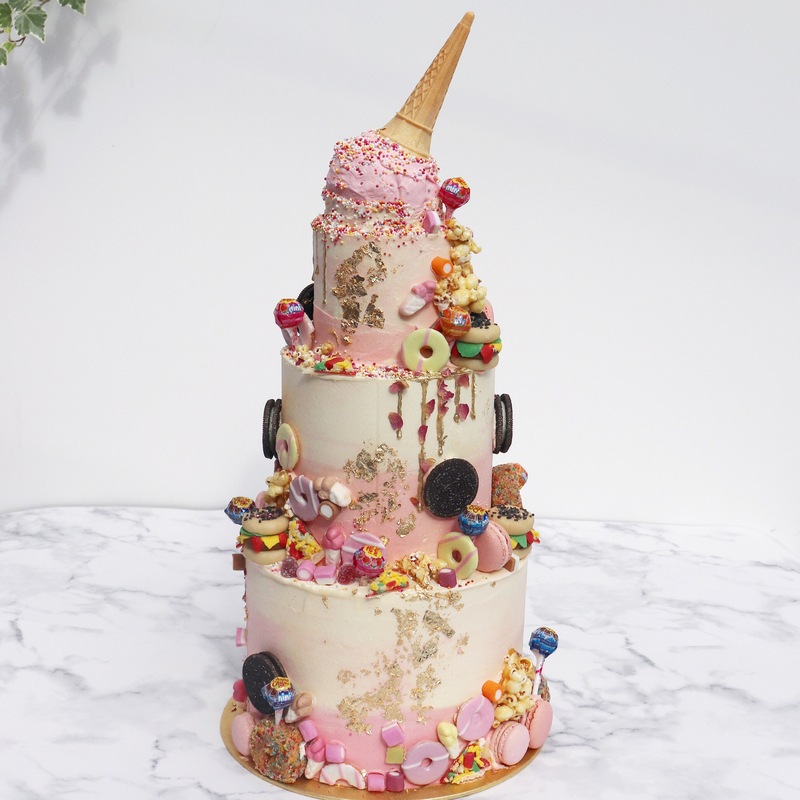 Marianna has now perfected her unique combinations of distinctive and mouth-watering sponge flavours, tantalising textures, delicious fillings and decadent toppings and we can’t wait for you to try them! As if this weren’t enough, Marianna can cater to an almost unlimited range of dietary requirements, from vegan, nut-free and gluten-free, to sugar-free and keto. Here at Whisk & Drizzle, we firmly believe that nobody should be deprived of cake! In short, with Marianna at the helm, anything is possible.